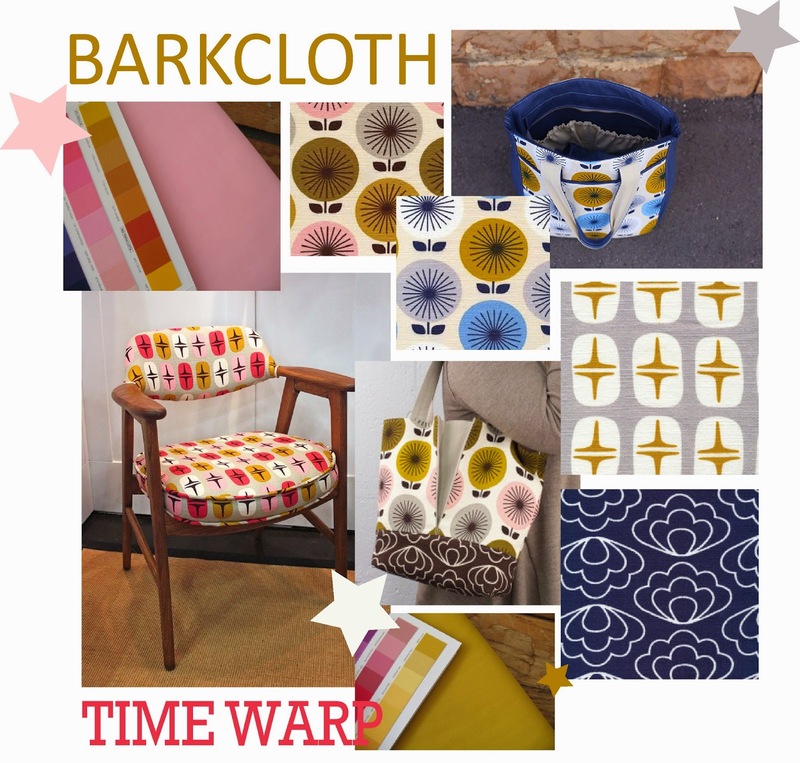 Time warp, the new barkcloth collection from Cloud 9 fabrics, is in stock at Celtic Fusion Fabrics. 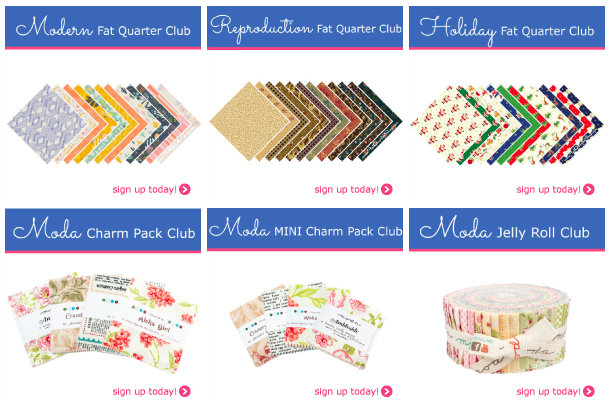 To celebrate Gwen is offering 12%off all orders to customers with discount code amazingcustomers12. Elephant In My Handbag have PomPom makers back in stock. Last time they sold out in six hours so grab one quickly if you're interested! 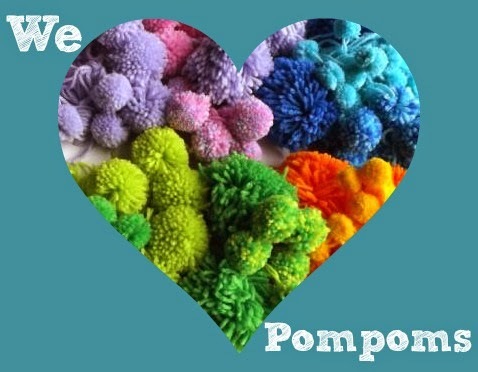 You can make twenty identical pompoms in one go with the machine. You can read about them here and order them here. 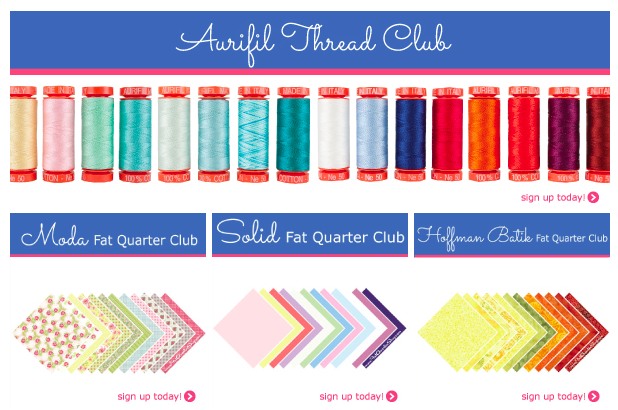 Fat Quarter Shop are spreading the word this week about all the wonderful monthly clubs you can join including all of those pictured below. 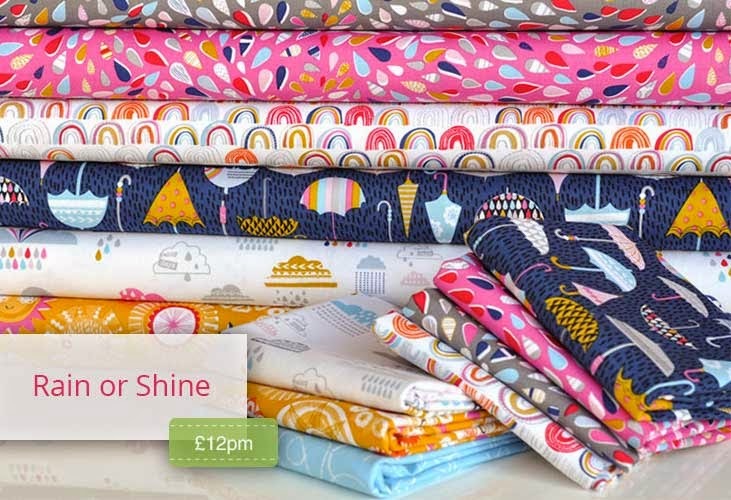 Plush Addict have Come Rain Or Shine from Dashwood Studio new in stock which, like all Dashwood lines, has a lovely, interesting and unusual palette. 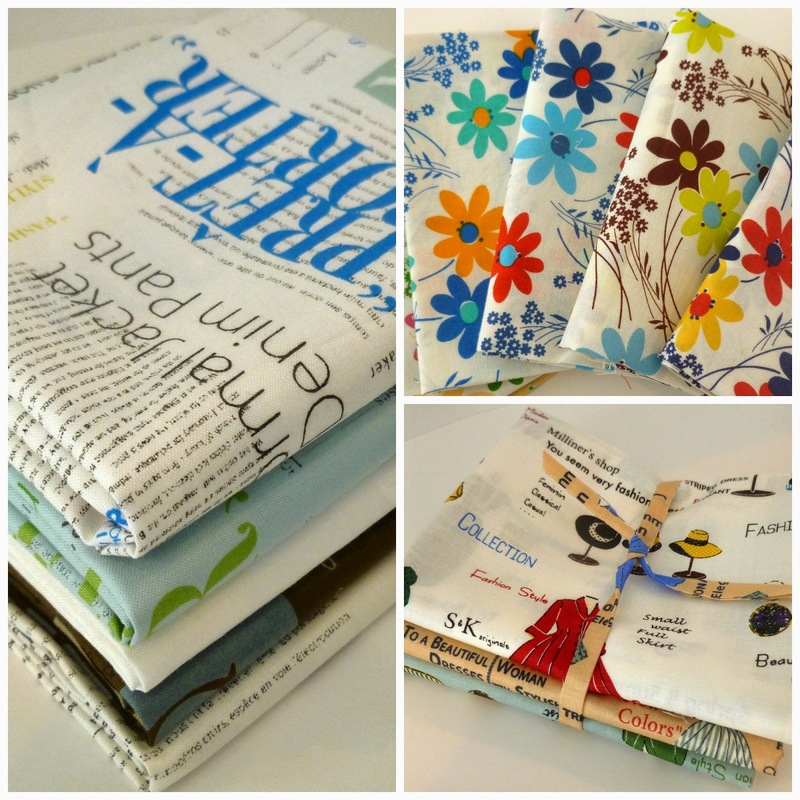 This week Shabby Fabrics have added a few more pre-fused cut appliqué shapes to their range. 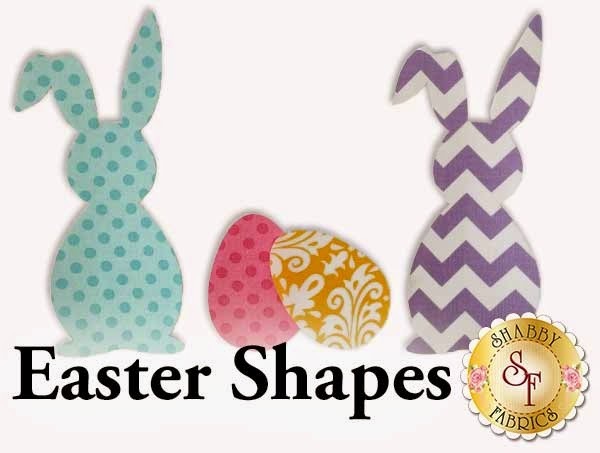 They have added both Easter bunnies and Easter Eggs in small medium and large. 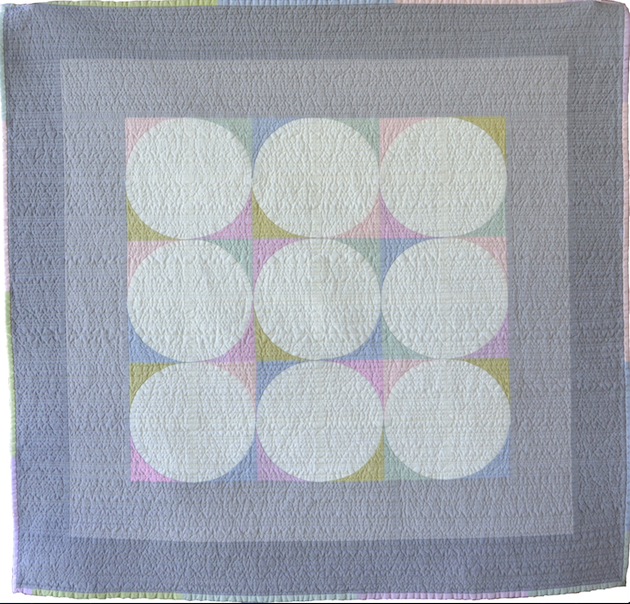 As always Sew Me A Song have wonderful new Japanese fabric Yuwa and Kei bundles in stock. Keep out the chill with this stunning Hint Quilt designed by Leanne Chahley of SheCanQuilt using Oakshott Fabrics' latest Scandinavia collection. Oh my word!! Those bark cloths! Those Japanese fabrics!! !